It's the tiny details of the lace on the dress, the huge blooming florals that surround you all day. It's the laughter in the bridal suite as you pop the first bottle of champagne. It's the butterflies in your stomach as you lock arms with your father and wait for the moment to finally see your groom for the first time. It's your man being surrounded by his main guys all day. It's the clink of the bourbon glasses as they talk about the good times. It's a groomsmen straightening your groom's tie seconds before he walks down the aisle, making sure his jacket looks pristine. That's your love story. That's your life bottled up into one day. That's your legacy. I'm Ally. Just a girl who picked up a camera eight years ago and dove headfirst into figuring out what makes each love story unique. I'm inspired by beautiful florals, long gowns, flowing silk ribbons, soft color palettes and the laughter in love. 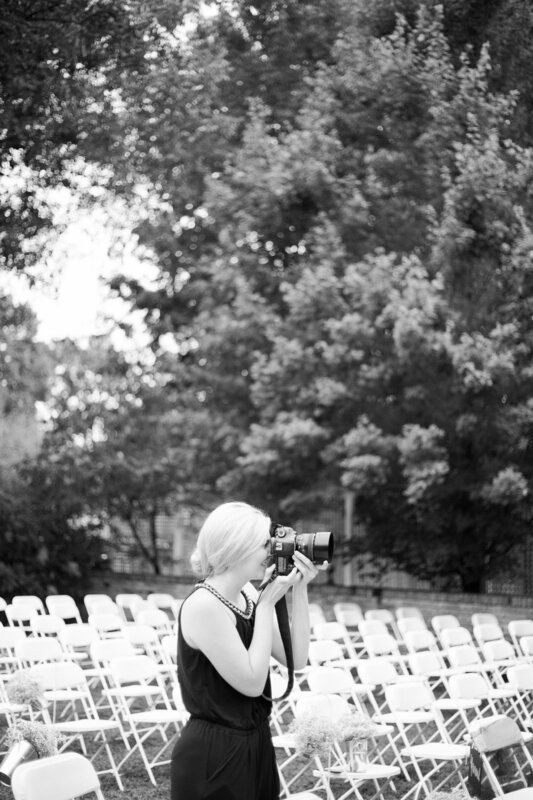 My studio, established in 2010, is based in Bowling Green, Kentucky, and I travel both nationally and internationally chasing the feeling that makes a wedding day one to remember.